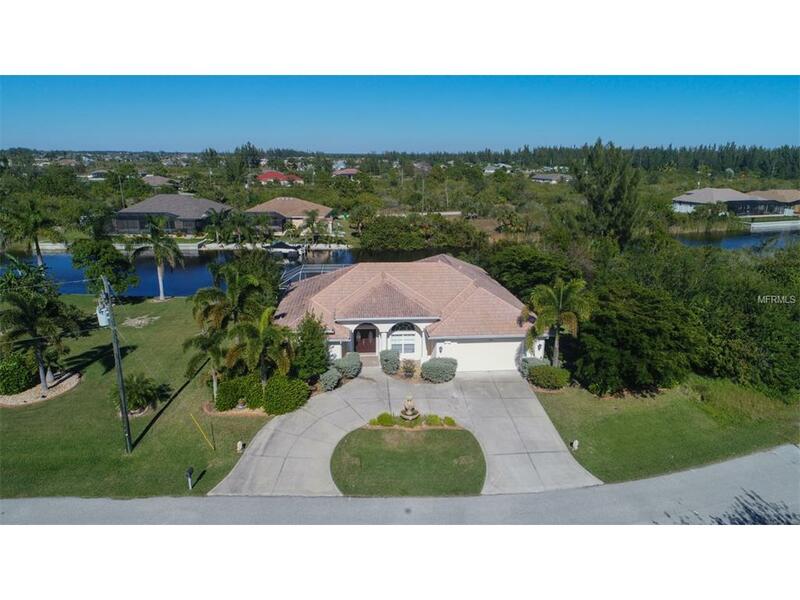 Elegant 4 bedroom, 2.5 bath canal front home with private heated pool, brand new hot tub (just added) located in the popular waterfront community of South Gulf Cove. 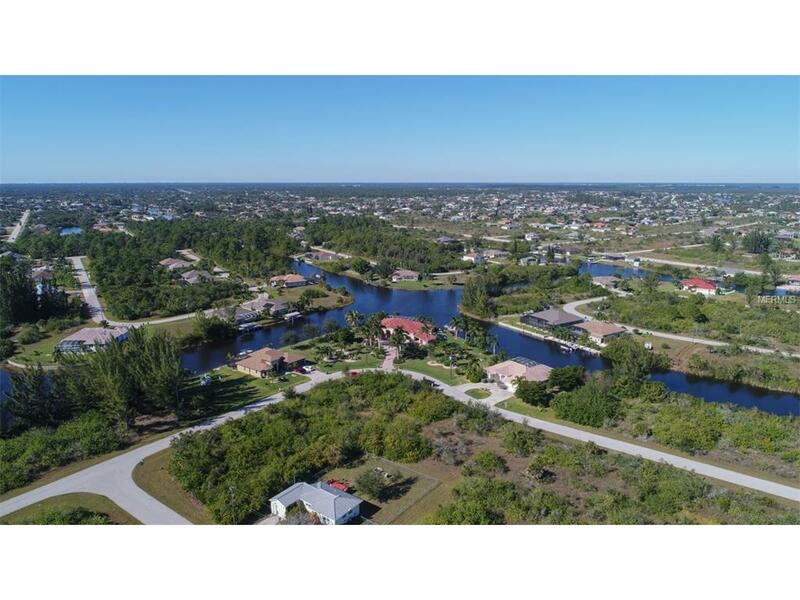 Open spaces, relaxing water views and Florida wildlife surround you. Outstanding features include dual ovens, double dishwasher, Brazilian countertops, surround sound, an outdoor shower and a garden Jacuzzi spa tub. Convenient to the Gulf beaches, world-class golfing and fishing. 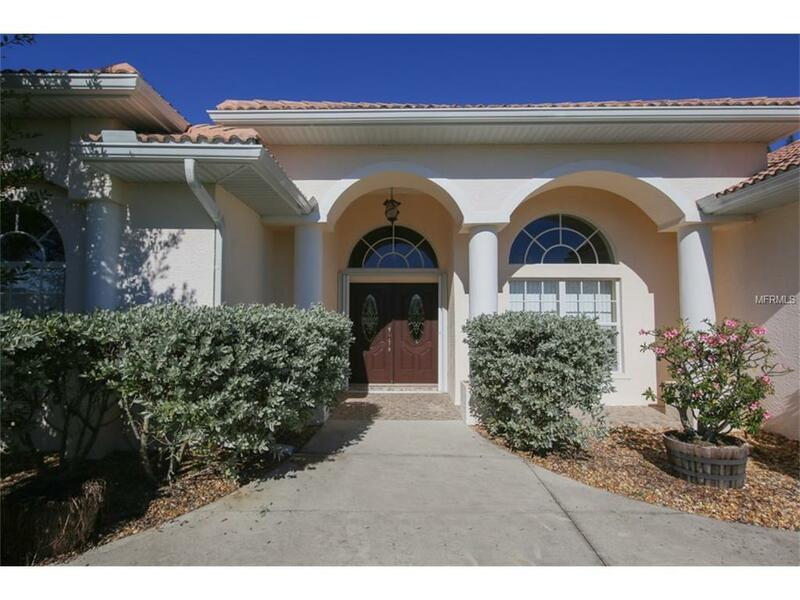 Come enjoy all that Southwest Florida has to offer in this exceptional residence.